Puzzle fans can't be bored with all the great games we have on Linux. Sekwere has joined the ranks and now has a Linux version available on Steam. 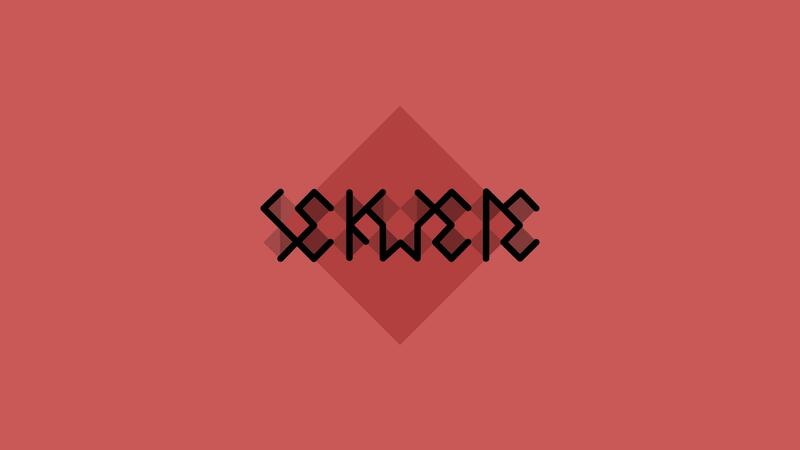 Sekwere is a minimalistic puzzle game where you need to reproduce pattern provided by miniature square, which rotates as you complete figures, on big one for a limited time. Choose from different board sizes and try to complete as more samples as you can! Tried it, basically you have to repeat the pattern that's displayed, which might be rotated. All the while a clock counts down, so the faster you are, the more patterns you can click together. I personally didn't like it because of the timer. However, for 1 Dollar, that's ok.